With Your New Speed Injected Twist Face Driver! 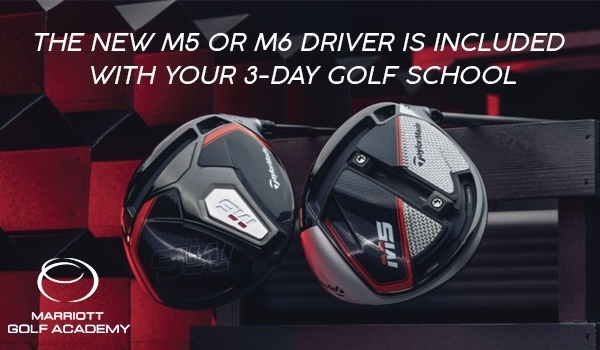 Book a 3-Day Golf School at either Marriott Golf Academy location and receive a NEW TaylorMade M5 or M6 Driver at no additional charge. Complete the form below to receive your new driver. Putt Like A Pro In 2019 With Your New Spider Putter! 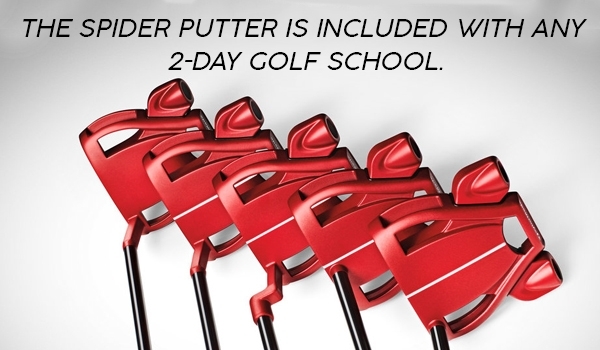 Book a 2-Day Golf School at either Marriott Golf Academy location and receive a NEW TaylorMade Spider Putter at no additional charge. Complete the form below to receive your new putter.